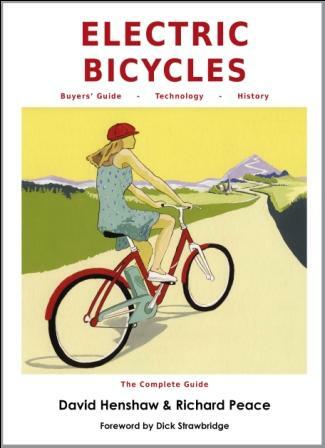 View basket “Danube Cycleway Cicerone guide book” has been added to your basket. 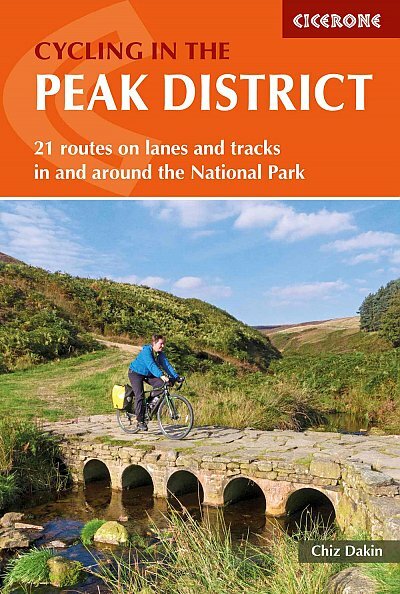 20 day-long routes and a 5-day Tour of the Peak District are described in Cycling in the Peak District from Cicerone, ranging right across, and also just outside, the national park. 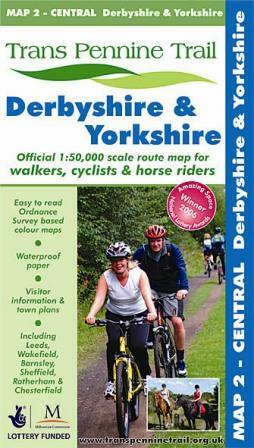 Routes are on quiet roads and off-road trails, suitable for a range of abilities. 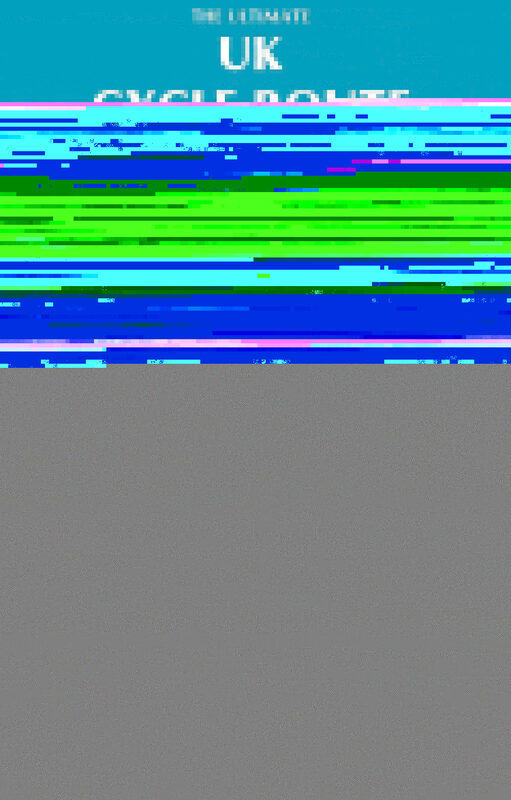 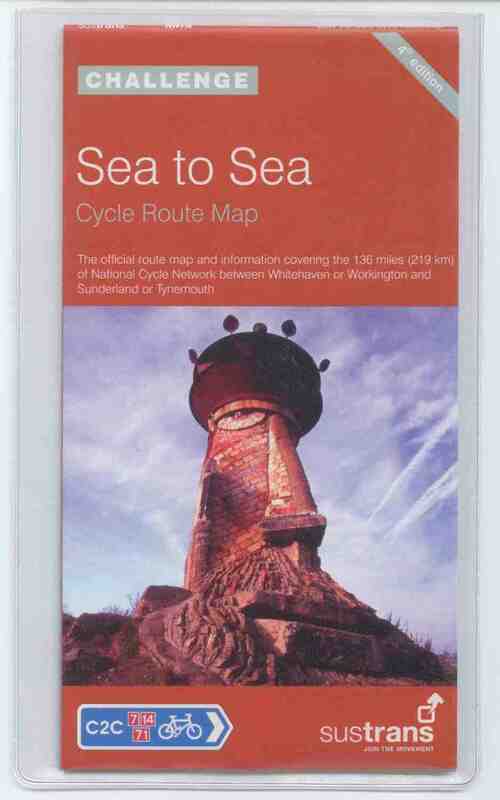 Each route is graded for difficulty according to distance, gradient and the use of main roads. 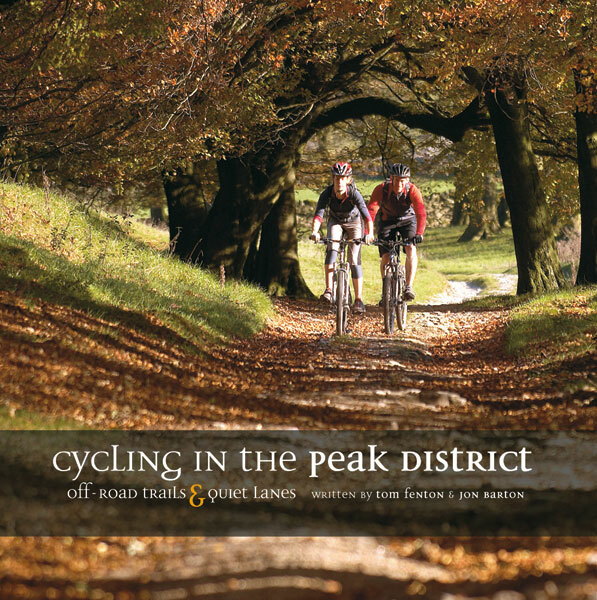 The Peak District, Britain’s first and best-loved national park has long been well known for walkers but now it is a popular cycling destination too. 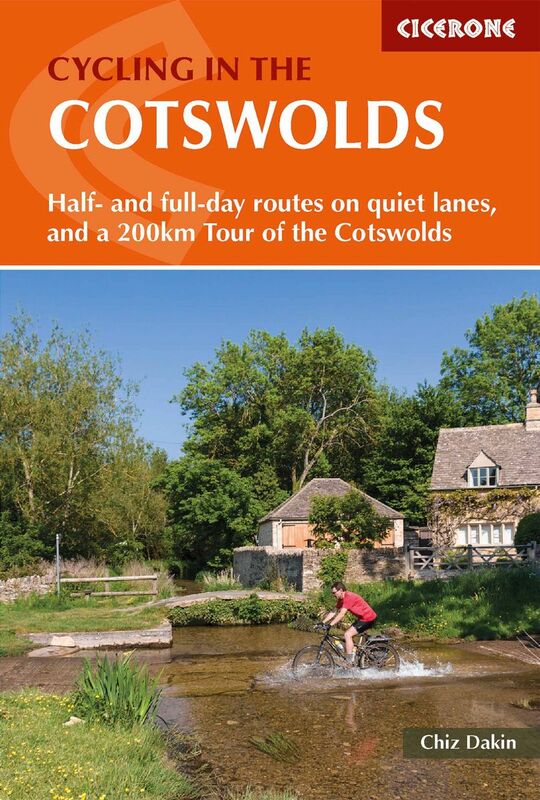 Its network of quiet lanes, gentle off-road trails and stunning upland views are perfect for two-wheeled exploration. 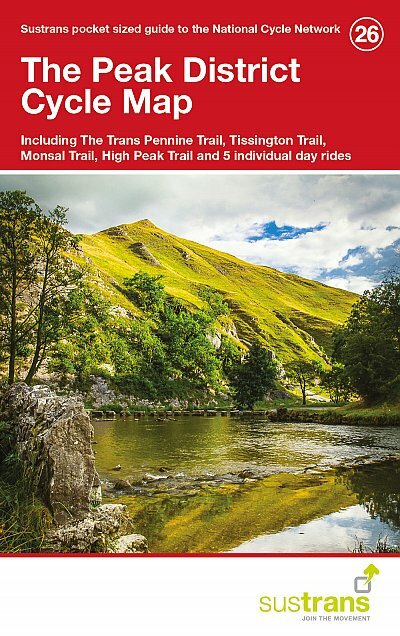 This guidebook describes 20 varied day routes right across the park, suitable for a range of abilities, as well as a 3-5 day (255km) ‘Tour de Peak District’ circling the whole area and stopping at charming Derbyshire towns and villages. 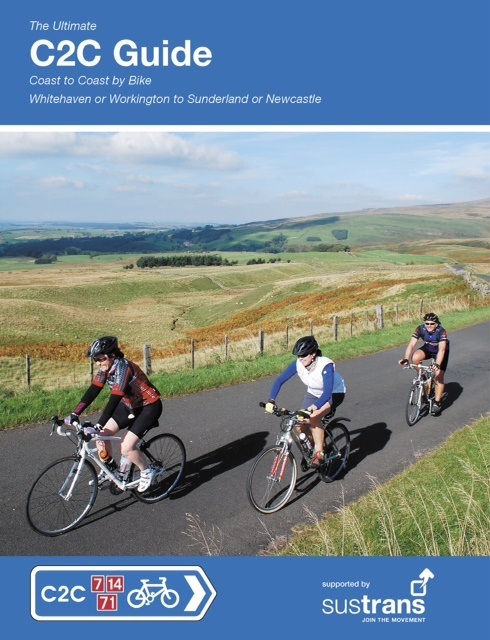 The region has a great variety of trails available to the cyclist from easy-going trails that use former railway lines, to narrow, winding and often hilly country lanes, to bridleways and byways that use former turnpikes and jaggers’ paths over rougher terrain. 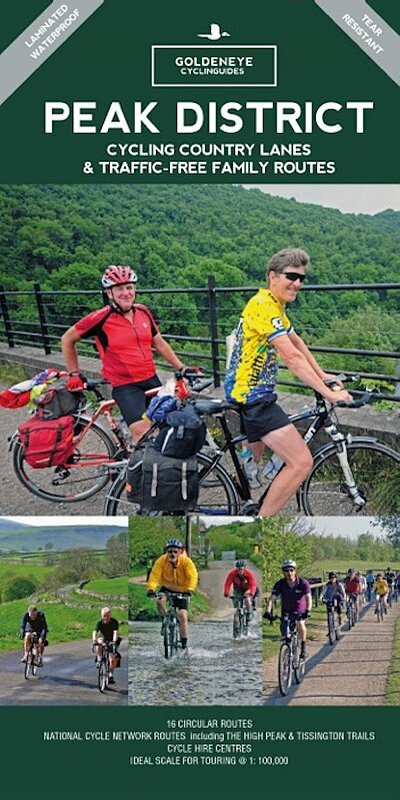 Of course, there are occasions where the only route available to cyclists is on a busy A road – in these instances the quality of route; landscape around, width and nature of road are all taken into consideration as to whether the route justifies it. 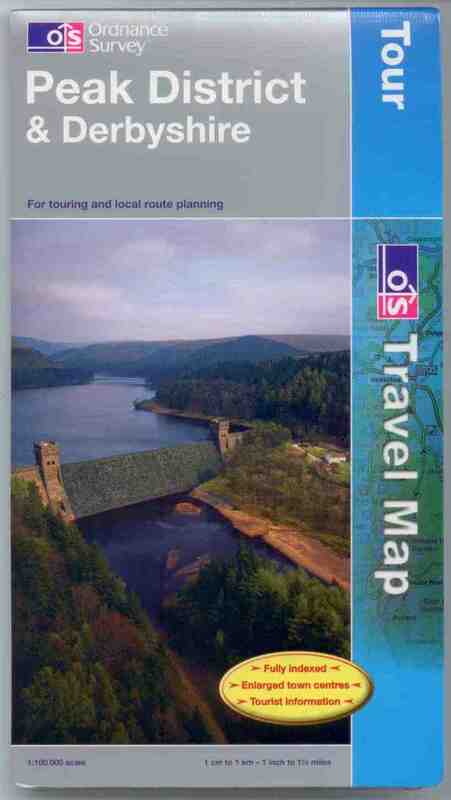 Every effort was made to ensure that A road sections are downhill, keeping time on them to an absolute minimum. 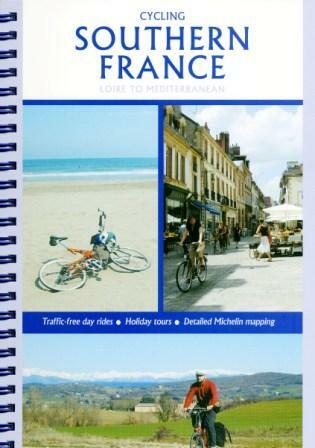 The routes in this guidebook are intended for anyone of average fitness or better. 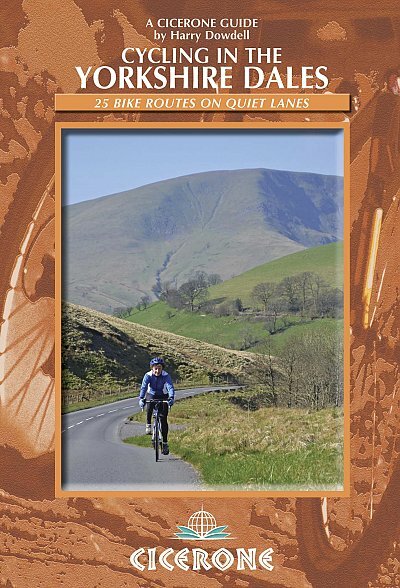 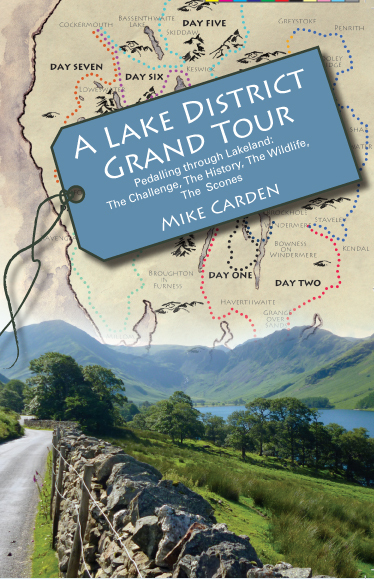 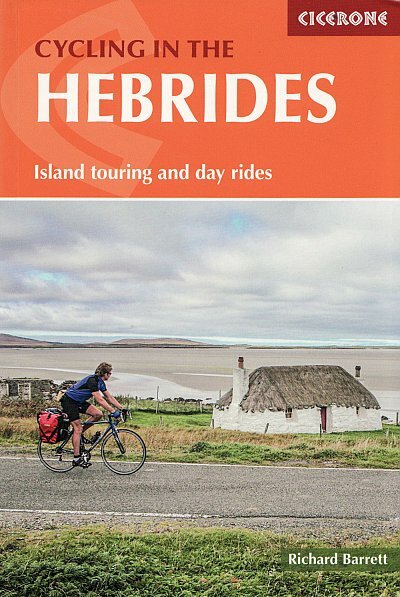 This is not a technical mountain biking guidebook; it uses many of the region’s quiet lanes, bridleways, byways and ancient paths. 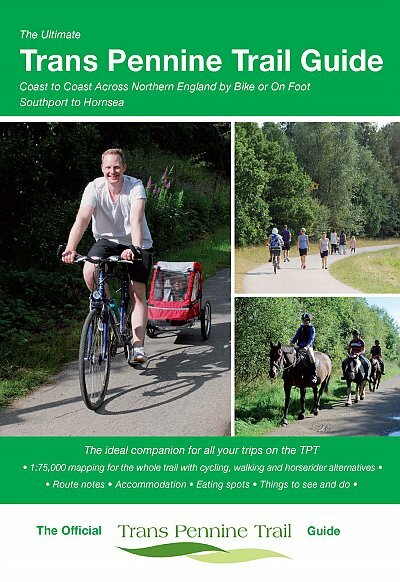 Riders will need traffic sense, as the routes do use open road, but most of the routes are suitable for families with older children who have mastered the rules of the road. 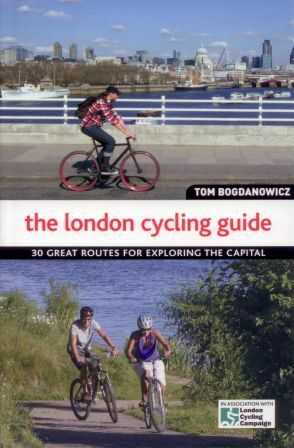 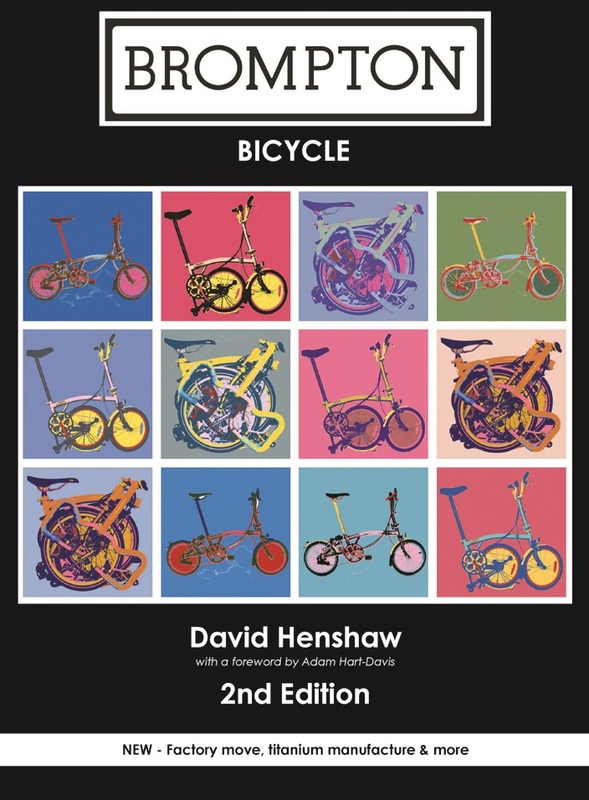 Many of the routes in this guidebook make use of National Cycle Network routes which are often waymarked via signs on lampposts and other street furniture.